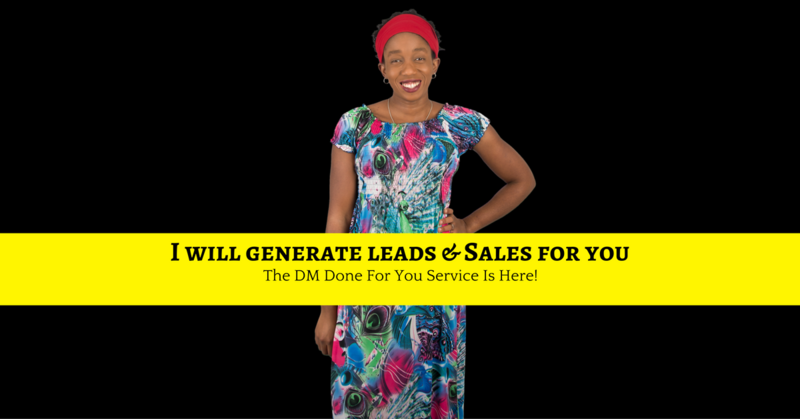 WOULD YOU LIKE ME TO FULLY MANAGE YOUR FACEBOOK ADVERTISING AND GENERATE LEADS FOR YOU? A ‘done for you’ program that generates leads for you personalised to your business so that you can focus on delivering the work to clients who WANT what you have. Increase your impact, influence AND income NOW! Introducing the Deliberate Millionaire Digital Marketing Agency! I can fully manage your Facebook Advertising and map out and build a marketing and sales funnel that leads to more clients and sales. I can either start this from scratch – If you do not have any automated sales funnels in place already or I can look at what you are currently doing and tweak it to work better for you and your business. Whichever way, you can rest assured that the leads will start coming in thick and fast within the first month of our work together (Depending on your budget). This is not just about branding and getting your name out there – This is about getting a RETURN ON INVESTMENT as soon as possible! You want to get your marketing investment back fast, as well as make much more, and I can help you. I will simply manage your Facebook adverts. In order to do this effectively, we will have an initial on boarding conversation where you will tell me more about your big vision for your business and the clients you want to have coming through. I will then ask you to put certain pieces of content together and My team and I will set up everything to ensure you have a lead-generating machine of a sales funnel in place before we start spending your money on adverts. And then the marketing campaign will begin in full and you will start to receive leads who are warmed up and ready to buy from you. You will be shown how to see what is happening and there will be certain expectations of content creation that you will have to perform in order to optimize any Facebook marketing campaign we do for you. All will be explained in the onboarding conversation. A weekly report of leads generated and cost will be delivered to you as well. You will also have access to me in the Deliberate Millionaire Fast Track Club where all your marketing questions can be answered. – A 3 month initial commitment is required to ensure that all campaigns are fully optimized. You get everything in the fast track level but we also fully manage your Facebook presence. Daily Content created following your wishes but of course, I know what works so I will guide you with that. I may ask you for certain videos which really cannot be outsourced but I will coach you through that so no worries. Monitor and respond to any Facebook messages you receive on your page. Investment – Normally $2500 (£2000) but as this is a new service, I am offering it to the first 3 entrepreneurs at $1250 (£1000) a month plus a commitment of $300-750 towards your FB advertising each month with the possibility of more as you start to profit from the adverts – A 3 month initial commitment is required to ensure that all campaigns are fully optimized. Fill in the contact form below and I will be in touch with you.